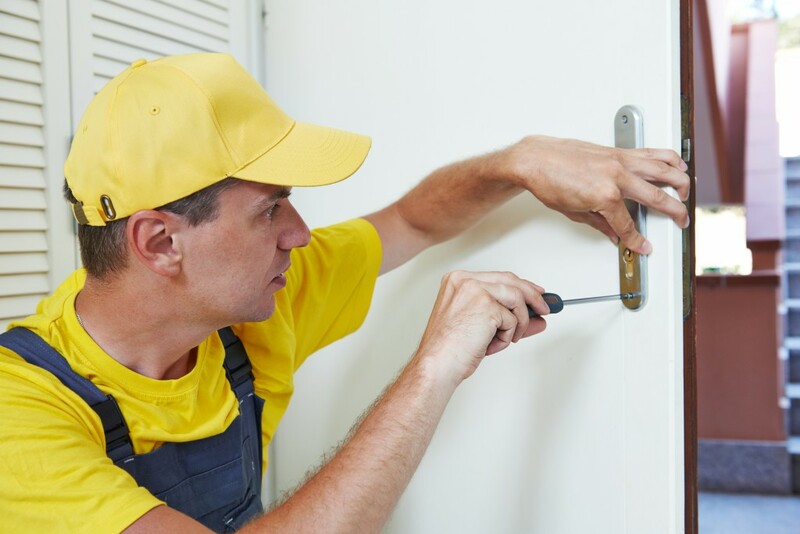 Door Installation Repair ,Getting pro door installers on your side is important for repairs, remodeling and creating business customers will want to visit. Outside of curb appeal, a door is an essential part of your security, and installing the strongest door possible is a must to keep insurance premiums low. Thankfully, professional door installation is easy when New-York customers call us at (212) 860-5477. We are fully bonded and insured, and we have specialized training in all door types. When we answer, they find we have residential and commercial services in all areas of NYC including Manhattan, Bronx, Brooklyn, Queens, Nassau County, Long-Island and Staten Island. We also serve Suffolk County as well as Westchester County. From sliding doors and pocket doors inside historic homes to automatic doors at local grocery stores, we are the top pick of New-York for a reason. Our 24-hour-a-day services are available throughout the year, and we include parts, hardware, and labor in our transparent pricing. When we say we are a full-service door installation business, this means we install, maintain, repair and inspect all types of doors. This includes fire doors and the plate glass door common in businesses. We are also focused on hollow metal doors used for interiors as well as steel/metal doors used as security doors. When you need pros that can get building code inspectors satisfied and also require a skilled team that can understand directions from engineers or architects, we are a first call in NY. We can also work with any interior designer that needs a door installation team with a sharp eye for detail, style and direction. We keep up our end of the bargain by providing professional services that include skill, courtesy, knowledge of engineering and a serious attitude that co-collaborators will appreciate. One of our primary employers are landlords, and we are familiar with all of the obstacles involved with NYC door installation. For example, front doors could have unique measurements that require a custom door to be built. For NY studio apartments, closet doors can be customized to give anyone with cramped floor space more room for their loft. Finally, we are the careful team you need when you want to repair or install antique doors. This is especially true if they contain architectural details such as stained glass, wood carvings or other artwork. Have you called a door installation company that told you right away they do not do office doors or wooden front doors? Many specialists in the door industry are carefully trained to offer specific skills. Sadly, this is often discouraging to someone that has double front doors that need to be replaced, but do not know who to call. While some door companies specialize in one type of door such as a fire or security door, our team is equipped to help with all door types. If you ask us for a service we do not offer such as garage doors, we can put you in touch with a specialist we trust instead of taking your chances by calling a random NYC number. When there is a need for door installation, businesses are quick to call us at (212) 860-5477 because we are well-known in NYC for commercial door repair & install. One feature that sets us apart is our 24 hour service and fast response time, and this suits New York’s up-all-night vibe. We are happy to install & repair any door, and when we fix your storefront doors, entry doors or exterior doors, we offer a guarantee. We have many interior & exterior styles available, and all doors are installed by licensed & insured pros. Businesses also appreciate that we have flexible scheduling as well as schedule now services. In other words, when businesses in NYC want to hire a pro & get a job done right, we come highly recommended for good reasons. A professional door installation service goes beyond replacing entry doors, storefront doors and exterior doors. Instead, our services cover repairs as well as maintenance and inspections. This means you can relax because your doors will always be in good working order. When you call us, you can ask about scheduling regular maintenance and inspections. 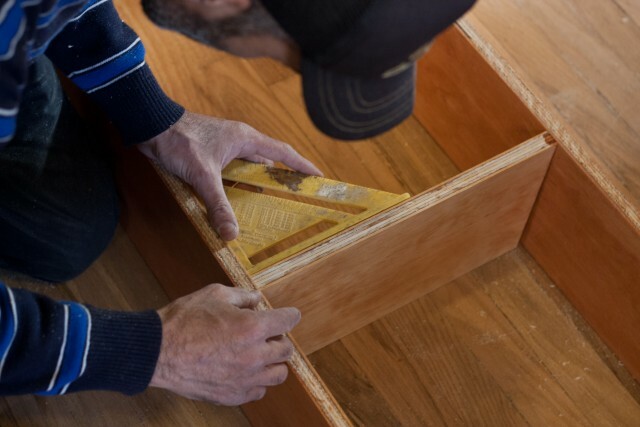 This will help you keep your building code inspections under wraps and your property insurance up-to-date. Our NY customers call us at 2(212) 860-5477, and the first thing we say is that we serve all of NYC including Brooklyn, Staten Island, Manhattan, Bronx, Queens, Nassau County and Long-Island. We also travel to Suffolk County and Westchester County. We hope to be your first choice for NY door services, and we are happy to help you with repairs, maintenance, installation and inspections. Whether you are having trouble with a fire door or the automatic doors at your business need to be tuned up, we can replace it or fix it. Thank you for choosing our company, and our staff are ready to schedule a 24-hour-a-day appointment with you now.